Our team of attorneys and licensing experts have extensive experience appearing before New York City’s various Community Boards. Because we represent multiple clients within each district, every month, our seasoned licensing team is always well-prepared and we will develop a winning strategy that will help you get through the Community Board process and get your application approved. Before you fall in love with a location for your new business, it’s important to understand if the type of business that you are contemplating will work in that specific space/neighborhood/community. If it does, it’s important to understand the character and nature of the local community board, so that we have an idea as to what types of restrictions (if any) they may want to put on your eventual liquor license. If your intended method of operation is one that is very specific, with no real wiggle room (either regarding hours, entertainment, etc. ), we must plan accordingly. The key to getting what you want, is a combination of understanding the landscape of your particular neighborhood (realistically) and employing a solid strategy and approach for the Community Board portion of the process. We’ve got a lot to say about all of the above. It’s true that you only get one chance to make a first impression. And that first impression is absolutely critical when it comes to presenting to Community Boards. Our team is well seasoned in strategizing, preparing and executing these presentations. We also possess the relationships at all levels to eliminate any surprises (not the good kind). 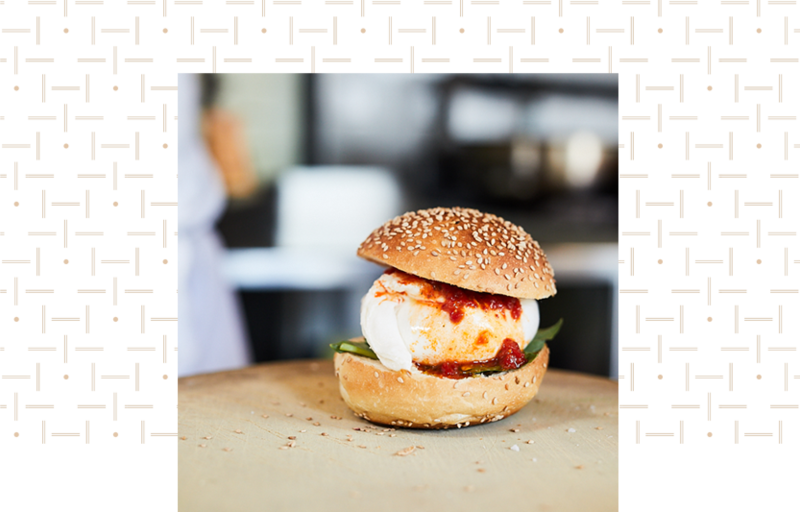 Presenting to your Community Board is one of the most important steps in the licensing process for potential NYC eating and drinking establishments. A misstep at the Community Board level can grind your whole application to a significant halt. While its decision is only a recommendation to the State Liquor Authority (SLA), the SLA considers input from Community Boards in all licensing decisions. By getting the board’s recommendation for approval, you are on the fast track to receive a quicker approval from the SLA (assuming that the rest of your application passes muster). If the Community Board opposes your application, you may still move forward with your SLA application, but the process will take much longer. Within the five boroughs, there are 59 total Community Boards – 12 in Manhattan, 18 in Brooklyn, 14 in Queens, 12 in the Bronx, and 3 in Staten Island. Each board is comprised of local resident and/or business-owner volunteers from their respective districts. These volunteers are split up into different subcommittees, one of which is charged with reviewing all applications to the New York State Liquor Authority. Generally, these license review subcommittees meet once per month. Each of NYC’s Community Boards, especially those in Manhattan and Brooklyn, have their own unique and, typically, strict set of rules, requirements and procedures. 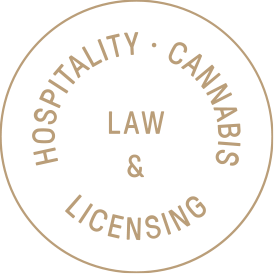 Helbraun Levey’s licensing team will develop the appropriate strategy and provide the proper preparation materials that can result in a favorable outcome at Community Board level, ultimately leading your liquor license application to be approved by the SLA in the most expeditious way possible. If the Community Board chooses to oppose the application, we will work with you to execute the most effective strategy to succeed at the state level thereafter.